Welcome to Russ Rents! Serving Cape May County, NJ. 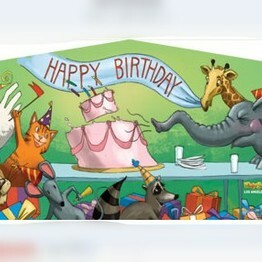 Russ Rents Party Rentals of Cape May Court House, NJ offers the equipment you need for any occasion. 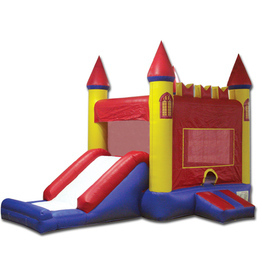 From tents, tables & chairs to bounce houses and water slides, at Russ Rents you get quality equipment at unbeatable prices! Call us at 609-602-8895. Think Russ Rents For All of Your Party Rental Needs! 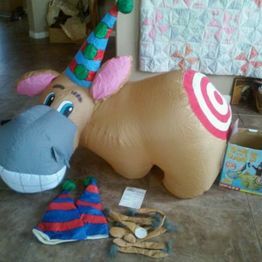 Russ Rents Party Rentals is your one-stop shop for all of you party equipment rental needs. 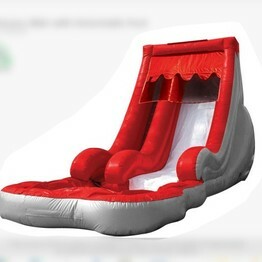 We carry bounce houses, inflatable water slides, dunk tanks, concession equipment, tents, table & chair and much more! Browse our large inventory and reserve online with our real-time online reservation system. Kindly reserve your items at least 36 hours before your event. Kids and parents love bounce houses. Colorful, big and fun, who can resist the chance to go wild! Please read our Inflatable Policies before renting. 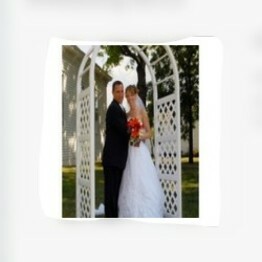 Make your wedding a special event! 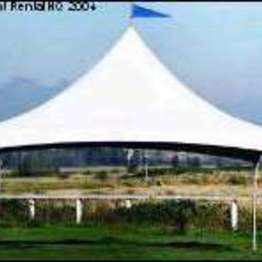 Wedding arches, tents, table & chair, tent heaters & lighting, you name it, we carry it at Russ Rents. $50.00 EXTRA FOR ALL BEACH DELIVERIES. 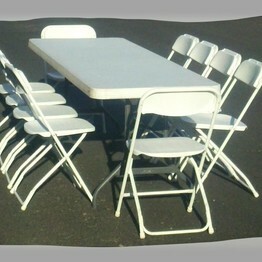 SET UP FEE IS $1.00 PER CHAIR. Having a back yard bash? 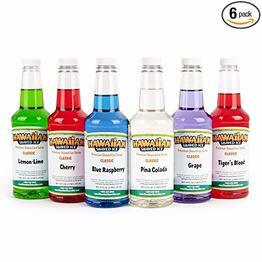 Find all the things you'll need to make your party a success! 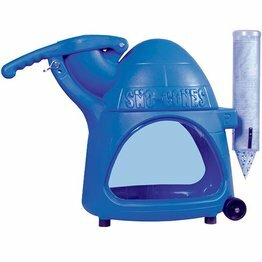 sno-kones, hot dogs and more, find what you need to serve them all! We have a MINIMUM DELIVERY FEE OF $35.00 for Cape May County on all orders except for orders that include inflatables, 20’ x 20’ tents, water slides & dunk tanks. $25.00 EXTRA BEACH DELIVERY FEE. 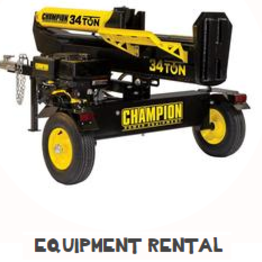 FOR ATLANTIC AND CUMBERLAND COUNTY We have a MINIMUM DELIVERY FEE OF $45.00 ON ALL RENTAL ORDERS.